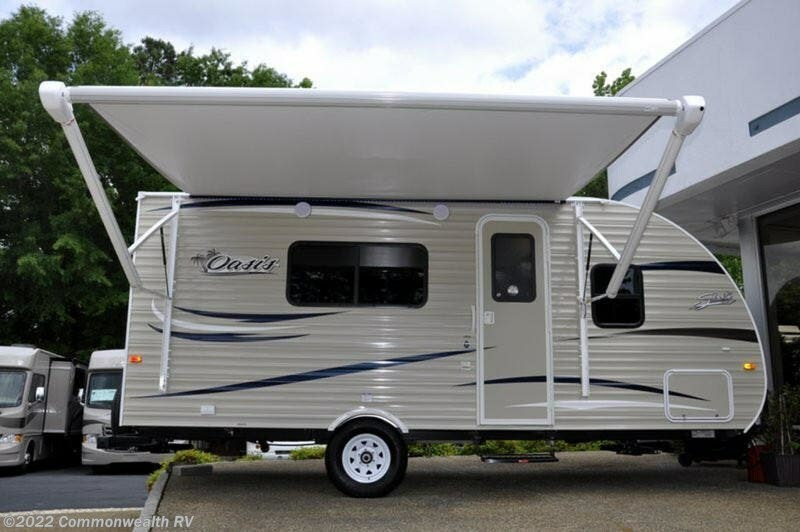 Model Year End Clearance!! 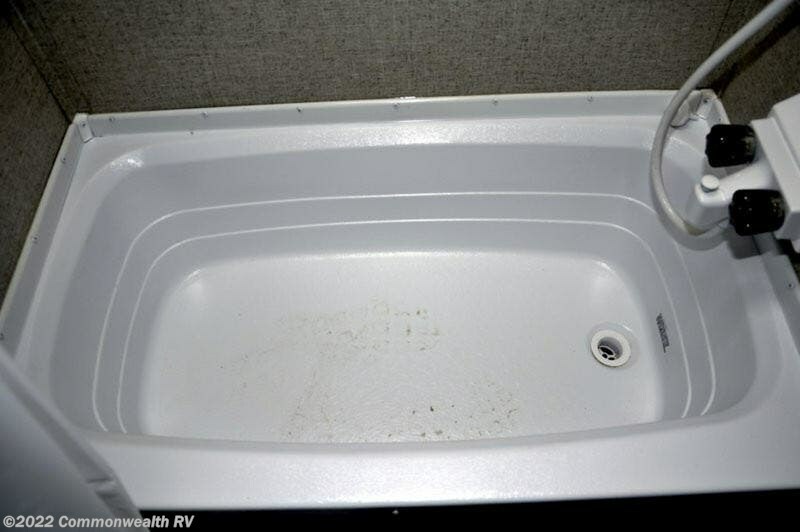 Save $7808 !!! 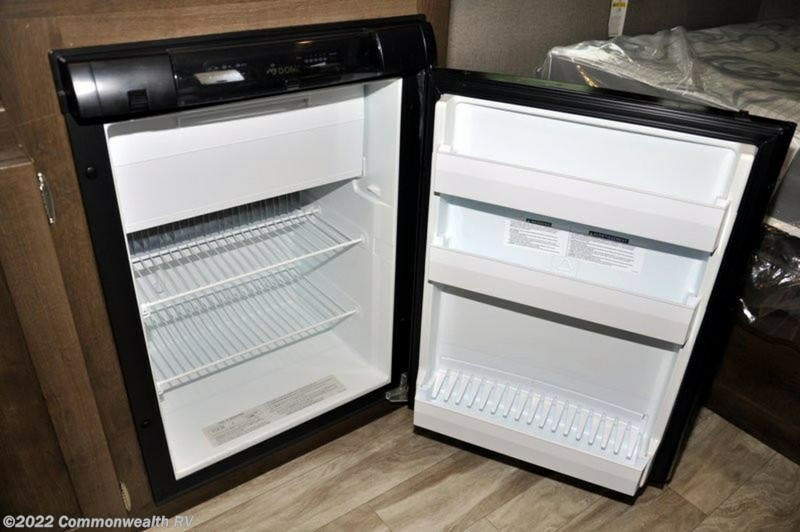 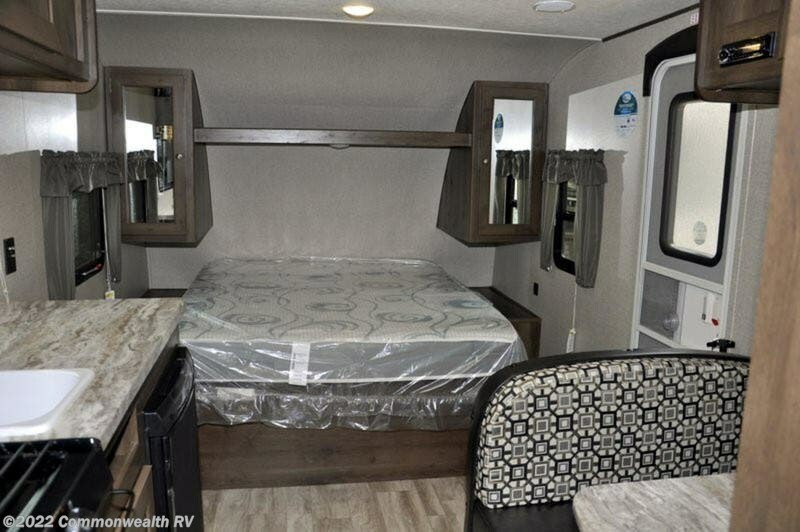 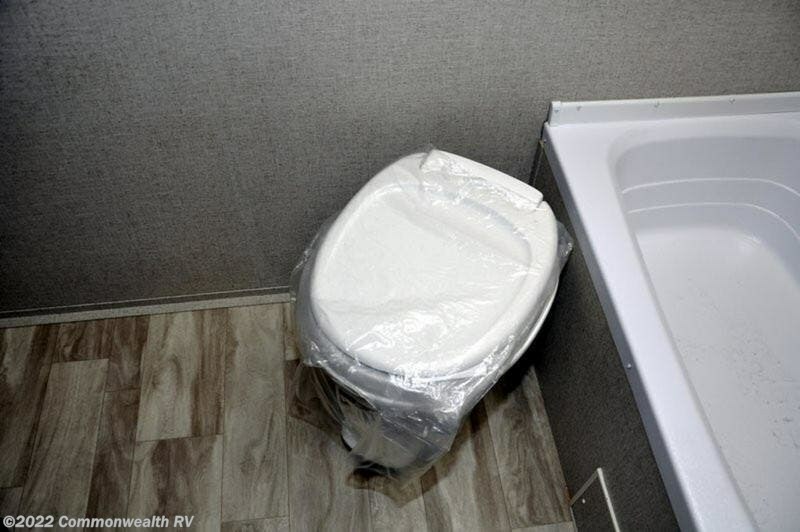 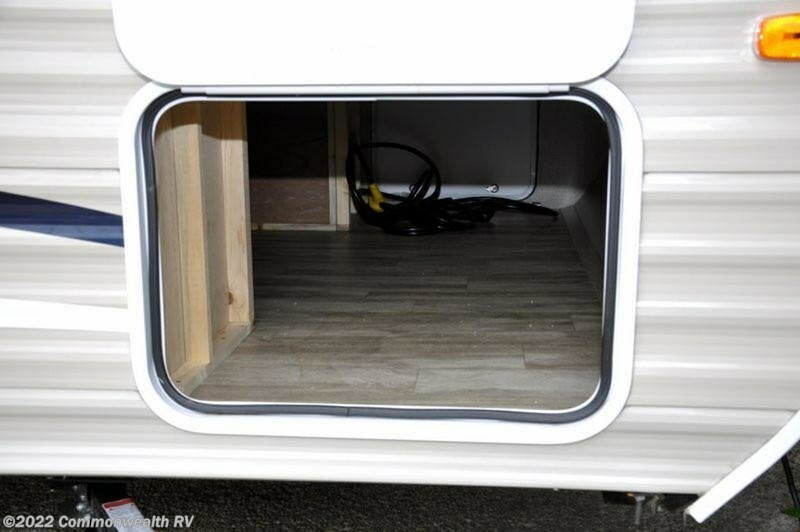 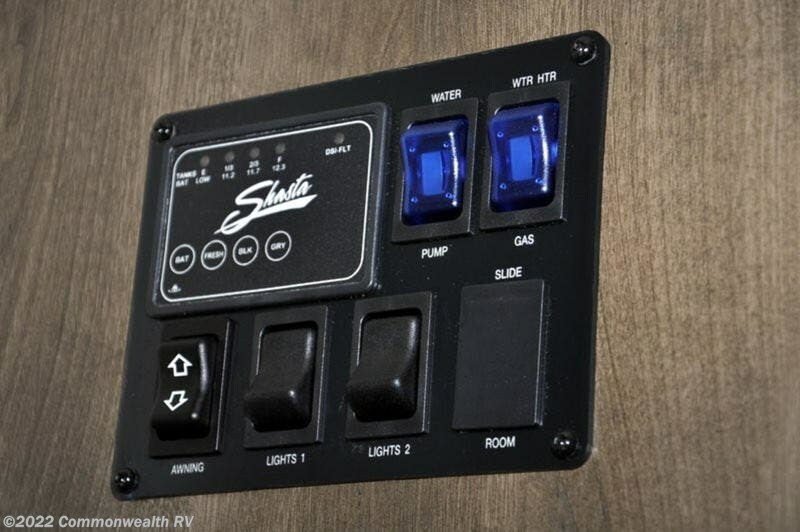 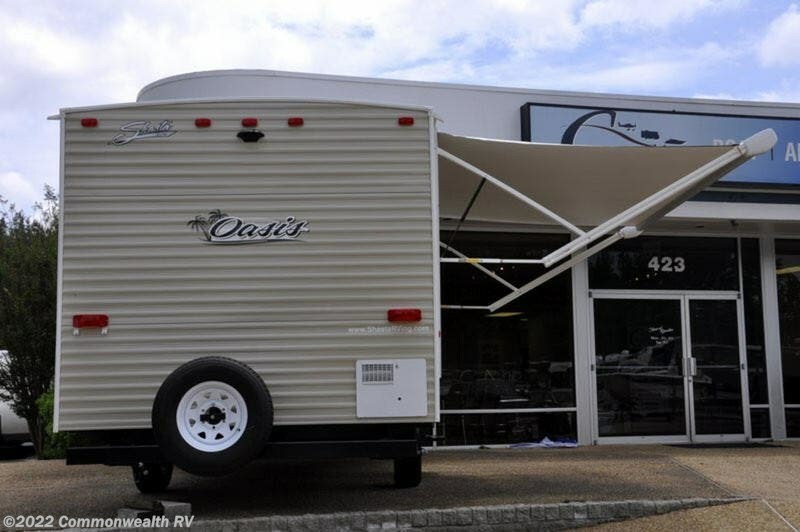 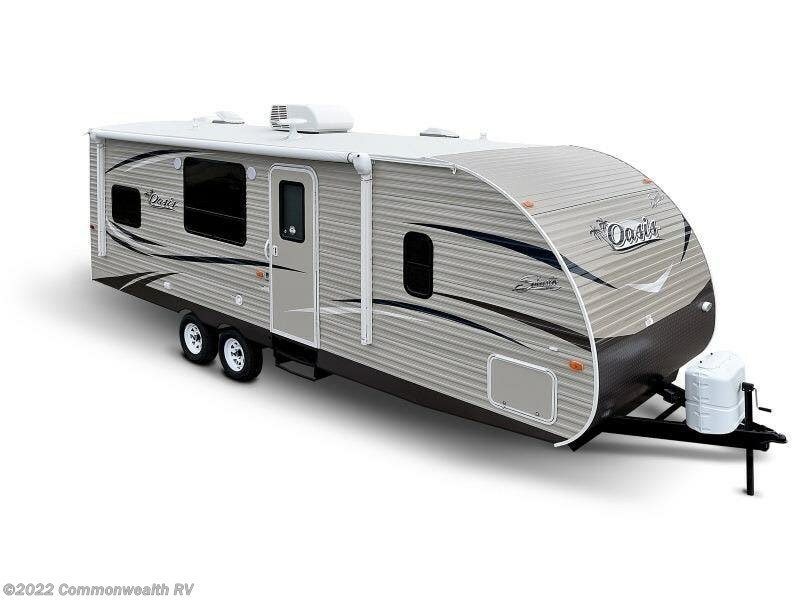 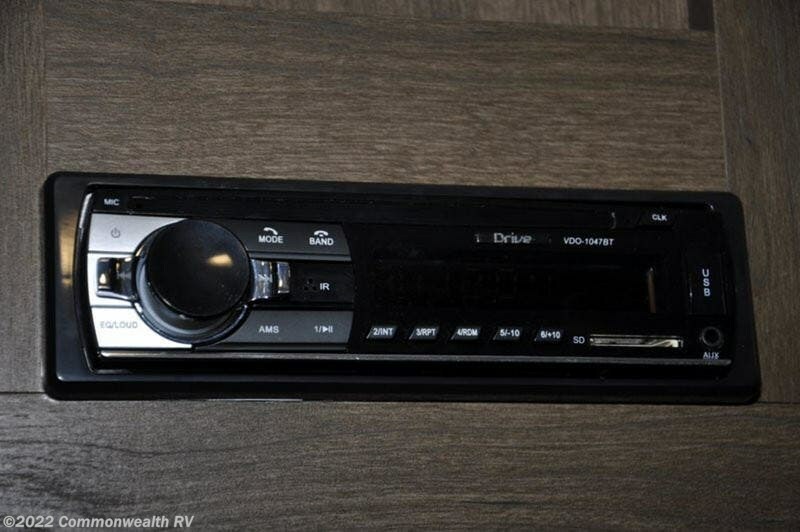 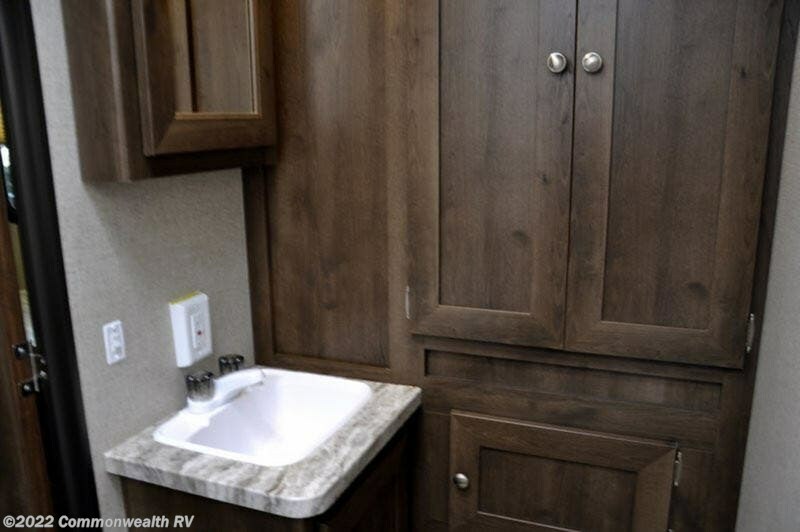 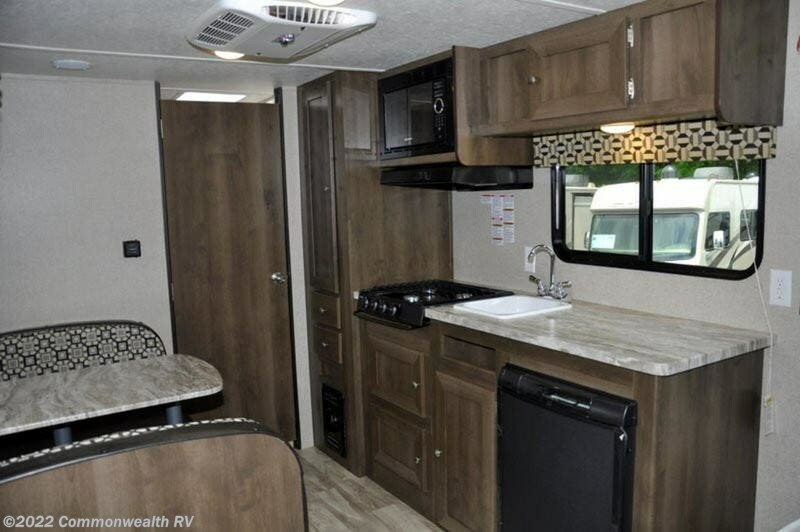 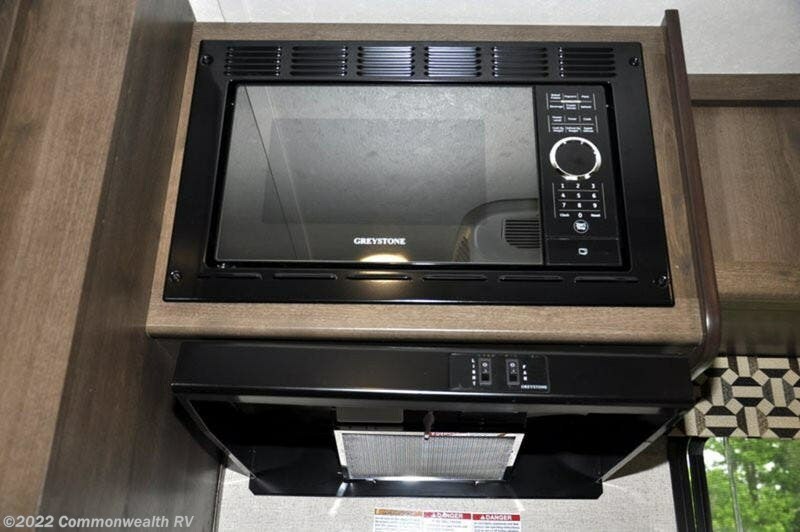 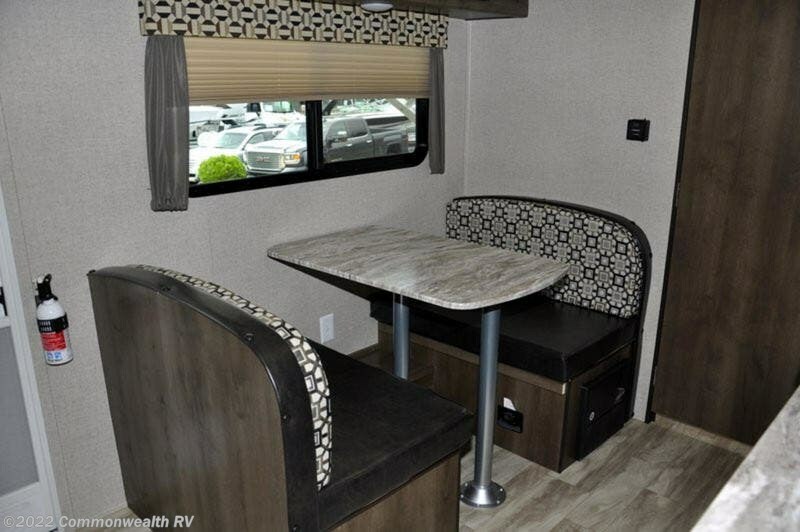 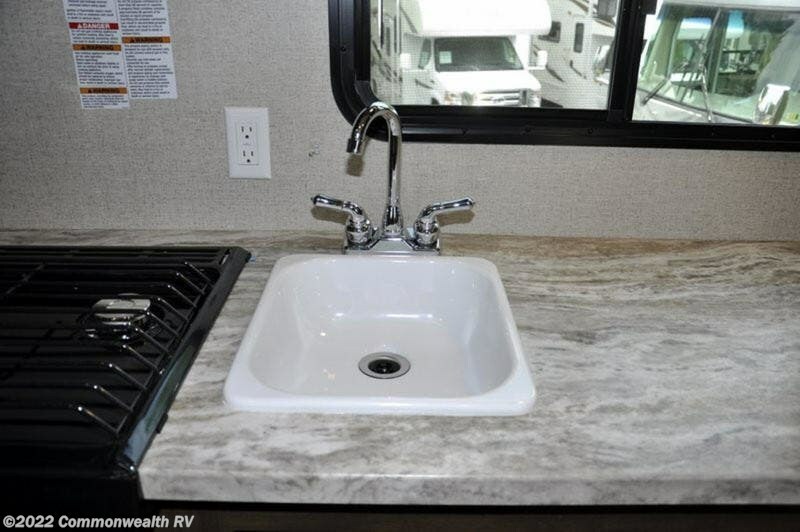 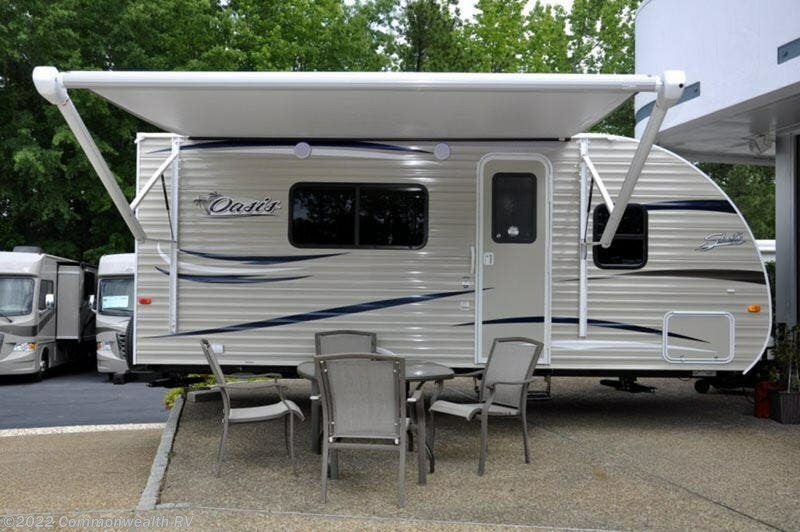 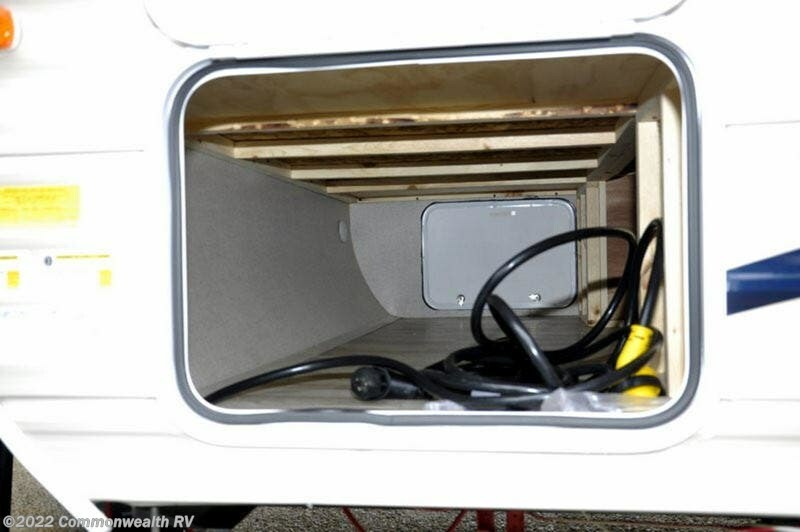 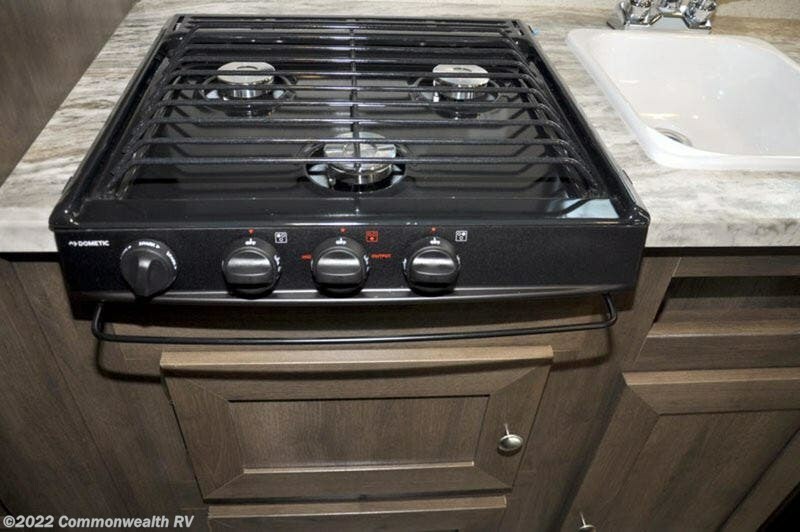 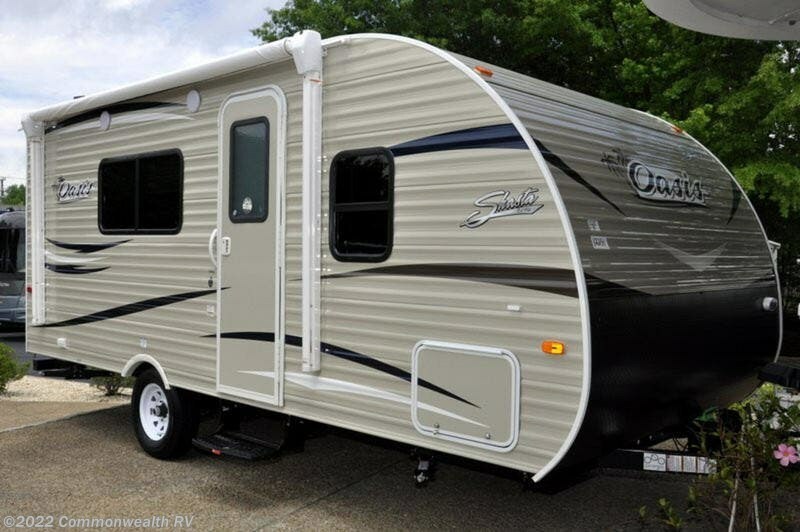 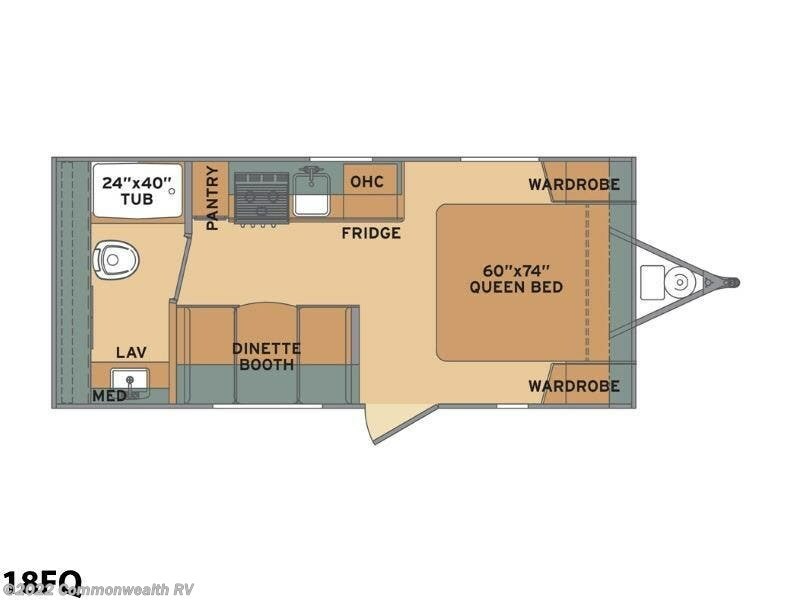 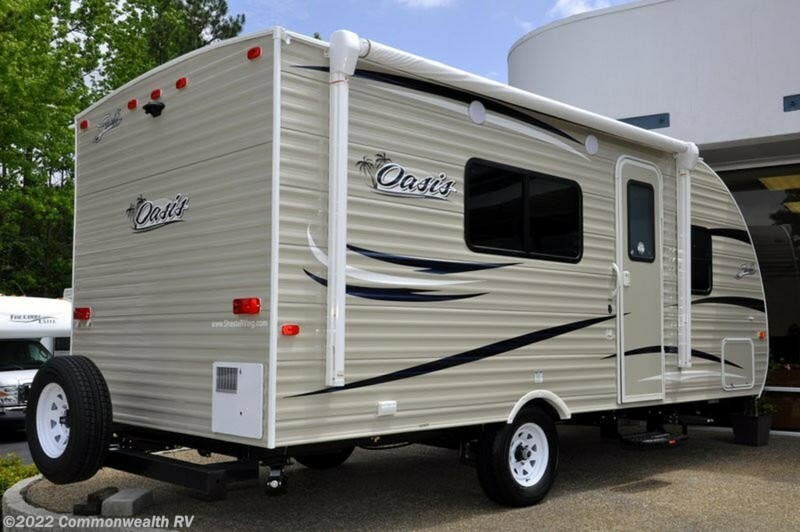 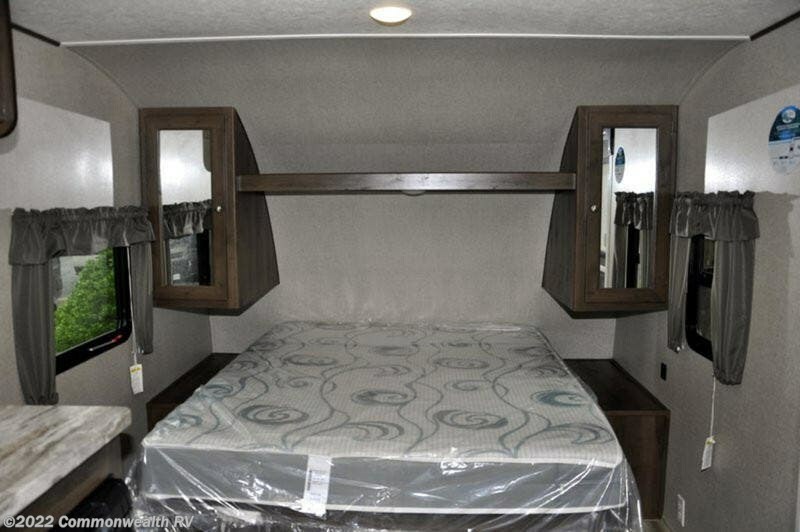 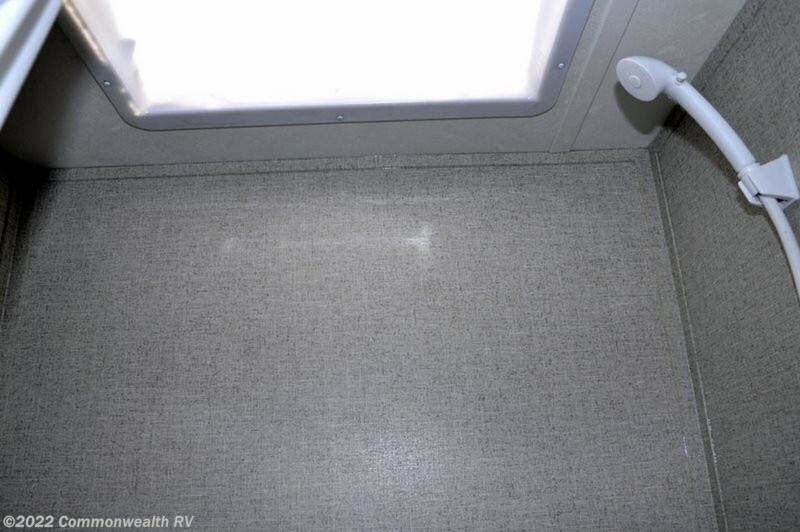 NEW 2019 Shasta Oasis 18FQ, LEADING VALUE IN THE RV INDUSTRY.